As we aware, our chief minister Mr Nitish Kumar will undertake a ‘goodwill’ visit to China from June 12. Officials said that during his visit in China Mr Kumar would visit power plants, besides looking into its agriculture and irrigation systems. Mr Kumar would also inaugurate a seminar on ‘Budhhism: Mapping Asia’s History and Culture’ in Beijing on June 18 and attend a programme which is organized by Indian origin citizens in his honour in Shanghai. He would also visit Sandong and take a trip to the Great Wall of China, the officials said. 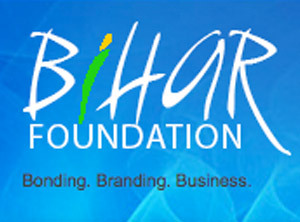 Chinese sources said, had been impressed by the rapid economic growth of Bihar and has shown deep interest in making investments in Bihar. 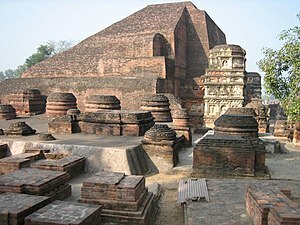 Chinese Ambassador to India Zhang Yan during his Bihar visit in January had appreciated Mr Kumar for his efforts and announced coöperation with the state in developing agriculture and industrial infrastructure and reconstruct the ancient Nalanda University as part of the China-India Exchange this year. Consul General of China in Kolkata Zhang Lizhong too was expected to lead a Chinese delegation to Bihar to boost trade and industrial tie-ups, the officials said.